What about contacts, how to delete them if they got uploaded?? 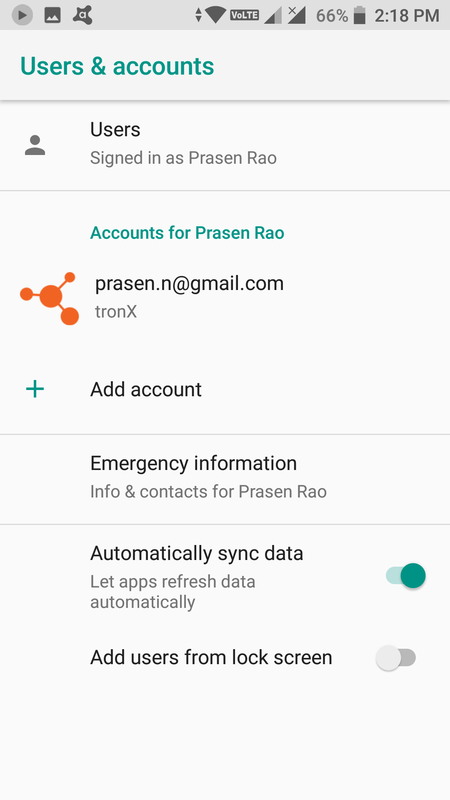 T cloud - tronx setting - Automatically Sync data is set to off and after restart it automatically turns on. Hey @Manoj_reddy , are you from kodad ? Once again I am telling you people tronX launcher is a failure Sagar so kickoff it. My phone restarts itself while starting Scorematch game. 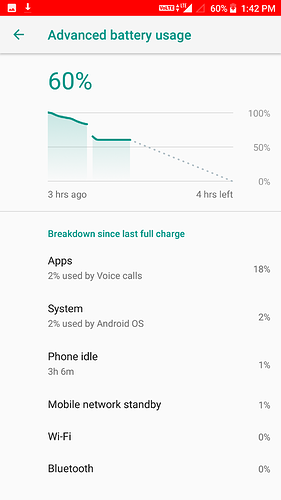 Even the battery life is very short. Can you re-install the game and check? Why I got reply for this???? @Razeeth @Abhishek_TV This feature is nice, but tell tronx that this is not OTP, this is a date. Why I'm getting notifications in forum if my name is not tagged ???? I just changed your notification settings. Now onwards, you'll receive lesser notifications. 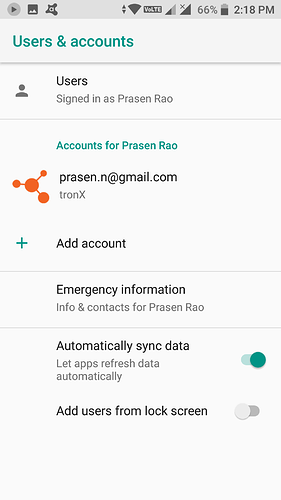 This feature is nice, but tell tronx that this is not OTP, this is a date. 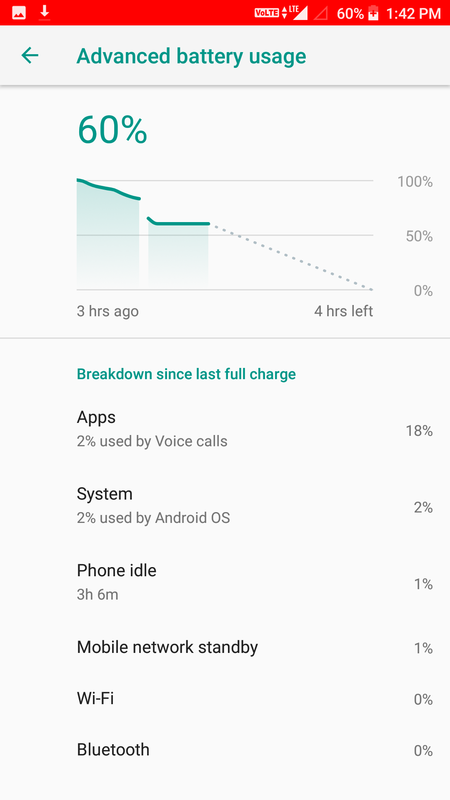 Thanks for reporting , Very nice case, we shall fix it with playstore update. 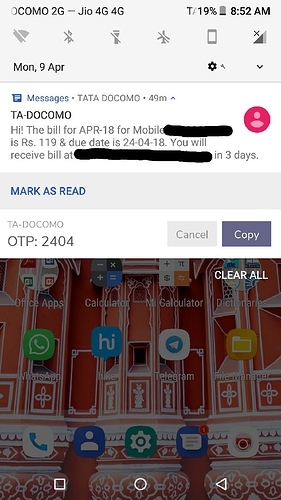 Hope this feature is useful for you. Keep updating such improper representations, we shall add fix. @Abhishek_TV @Razeeth Can you tell me which apps can be updated through playstore? this one is my favourite music player, issue in this player is search of song or album doesn't show correctly. Glad that you like our Music Player. Can you be more specific, that what is that you miss in the search . You have mentioned about folder, Album is nothing but the Folder right? Can you explain in detail, it will help me to go for the right UI. Hi @Razeeth ar u smartron's software developer.